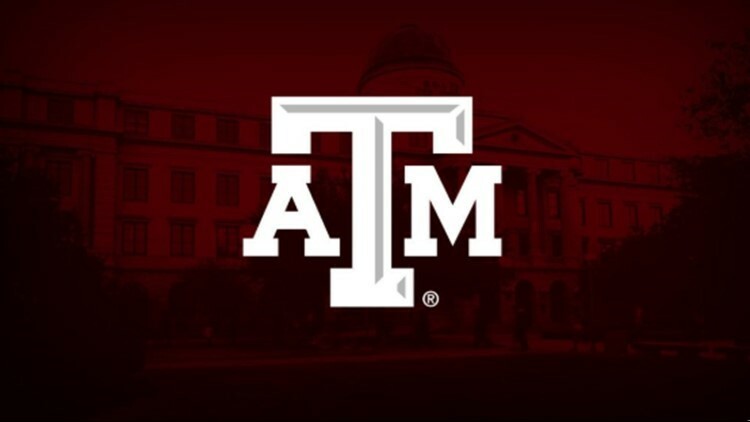 COLLEGE STATION, Texas — With events like ring day and family weekend, locals aren't too surprised to see more traffic on the roads and near the A&M campus. The real eyebrow-raiser that comes with increased foot traffic, is the uptick in revenue businesses in the Brazos valley experience during those times. Experience Bryan College Station loves to see that kind of activity. President and CEO of Experience BCS said that "Last year for family weekend, we were at about a 91 percent occupancy in the hotel realm. And then Saturday we were at 89 percent. So Friday and Saturday were really great. And we looked at about revenue for hotel revenue during that weekend was close to 2 million." The influx of visitors also brings more money to local businesses, restaurants and attractions, which of course helps the area grow. Experience Bryan college station is working on planning more activities during the rest of the year to continue the economic boost that tourism brings.